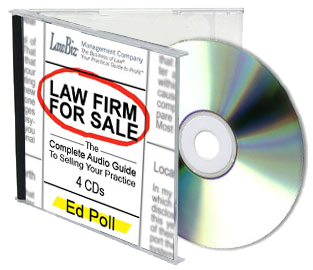 We have qualified buyers interested in purchasing law firms in the following areas. If you think your practice may be a match, please contact us and we will facilitate a confidential discussion. 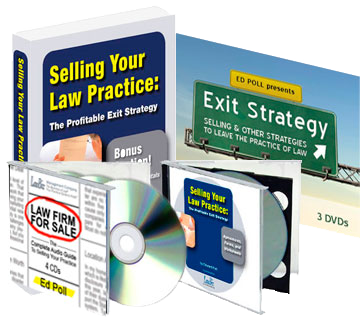 Looking to expand by purchasing another estate planning, trust and probate law practice. We are able to service your existing clients and referral sources and will consider hiring your employees for a smooth transition. We will also consider a cooperative relationship with the seller of the firm to provide transition to the seller and his or her clients and referral sources. We have successfully acquired the Estate Planning, Trust & Probate law practices of attorneys who have exited the practice of law. We are looking for additional practices. Please contact us. The interests of your clients will be protected; we are experienced. All inquiries will remain confidential. We have successfully acquired the Estate Planning, Trust & Probate law practices of several attorneys who have exited the practice of law. We are looking for additional practices. Please contact us. The interests of your clients will be protected; we are experienced. All inquiries will remain confidential. Successful Southern California family law firm is looking to expand by purchasing another family law litigation practice. We are able to service your existing clients and referral sources and will consider hiring your employees for a smooth transition. We will also consider a cooperative relationship with the seller of the firm to provide transition to the seller and his or her clients and referral sources.